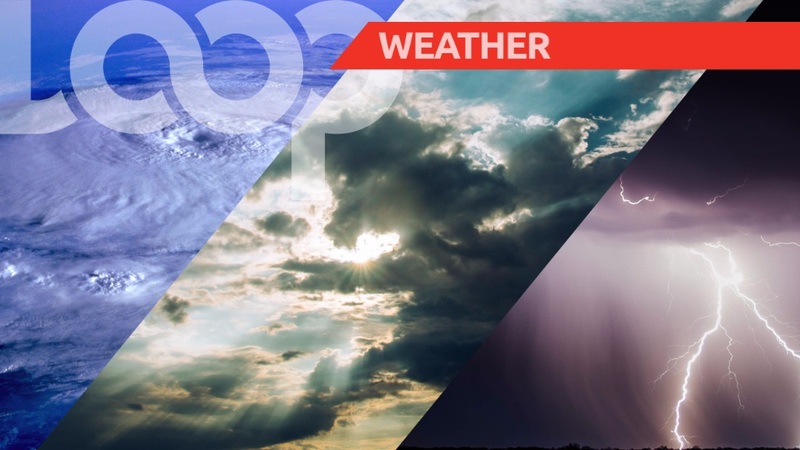 Weak unstable conditions are expected to affect the island throughout the day. Today should therefore be fair to partly cloudy with a few isolated showers at first, however some localised showers and isolated thunderstorms are likely over northern, western and northwestern districts mainly during the afternoon. Tonight is forecasted to be partly cloudy to occasionally cloudy with a few scattered showers. The current temperature is 27.6°C and winds will be light and variable at first, becoming east-northeast to east at 10 to 30 km/h. Seas are slight to moderate in open water with swells from 1.0m to 2.0m. Sunrise was at 5:49 am and sunset is expected at 5:40 pm.